Scotland will secure a Nations League promotion if beating Israel at Hampden Park and are strongly fancied to achieve that feat. Alex McLeish’s side were beaten 2-1 by the same opponents in Haifa last month, but showed they are much better than that result when romping to a 4-0 triumph in Albania on Saturday. If everything goes to plan on Tuesday night, we reckon 3/4 for a home win is a gift and that outcome gets a confident vote as our initial Scotland vs Israel prediction. Scotland had a man sent off and scored an own goal when losing away to Israel in this competition but can still top the Group C1 table thanks to doing the double over Albania. 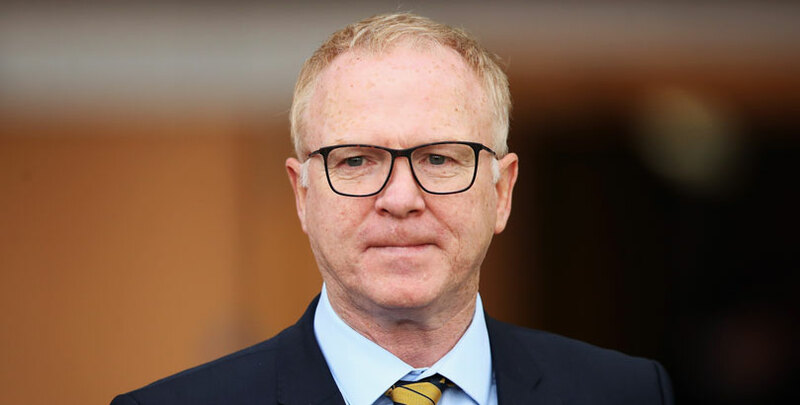 McLeish had to cope with nine withdrawals over the weekend but put together an exciting and pacey side which took the Scots to within 90 minutes of a play-off spot for Euro 2020. Home skipper Mergim Mavraj was sent off in the first half after Ryan Fraser had opened the scoring and Scotland took full advantage, with Steven Fletcher converting a penalty and James Forrest bagging a brace. Celtic star Ryan Christie said: “That will give us the confidence and momentum going into Tuesday night, which we all know is a big game. The hosts really should be a class apart and 2/1 for them to prevail by more than one clear goal stands out from the Scotland vs Israel odds. Israel will travel to Glasgow in good spirits after completing a hat-trick of wins by thrashing Guatemala 7-0 in a friendly last Thursday. Andi Herzog’s team had previously followed up the triumph over Scotland by beating Albania 2-0 on home turf. The visitors do benefit from having a number of squad members playing together at club level for Hapoel Be’er Sheva or Maccabi Tel Aviv. China-based Eran Zahavi, Eintracht Frankfurt defender Taleb Tawatha and RB Salzburg striker Moanes Dabour add international experience. UK fans will also be familiar with Brighton midfielder Beram Kayal and QPR forward Tomer Hemed. However, Israel were poor when going down 3-0 to Northern Ireland in a Belfast friendly in September and when beaten 1-0 in Albania, so clearly suffer from travel sickness. 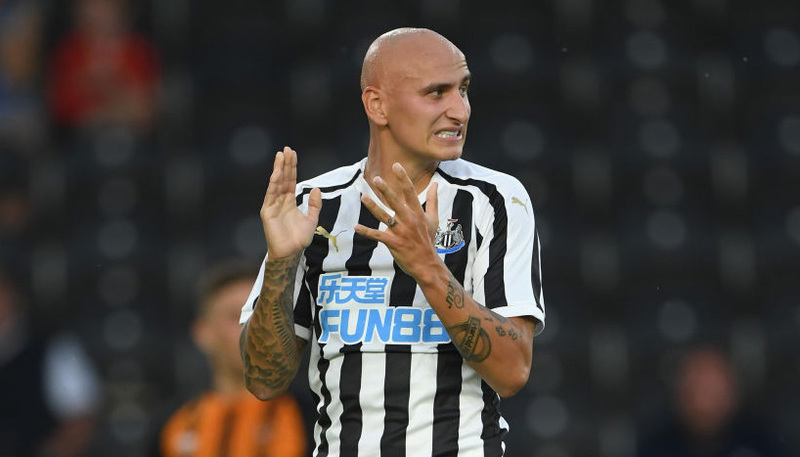 For the hosts, Bournemouth winger Fraser has been in fine form all season and 3/1 he scores at anytime again here completes our Scotland vs Israel betting tips.